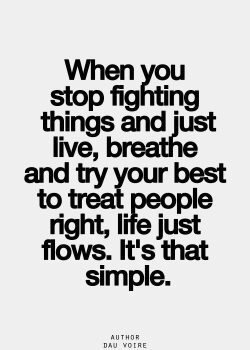 When you stop fighting things and just live, breath and try your best to treat people right, life just flows. It’s that simple. 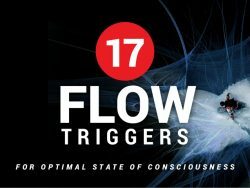 Flow, the secret to Happiness. 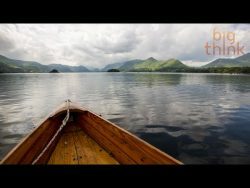 Listen to the amazing TED Talk here.